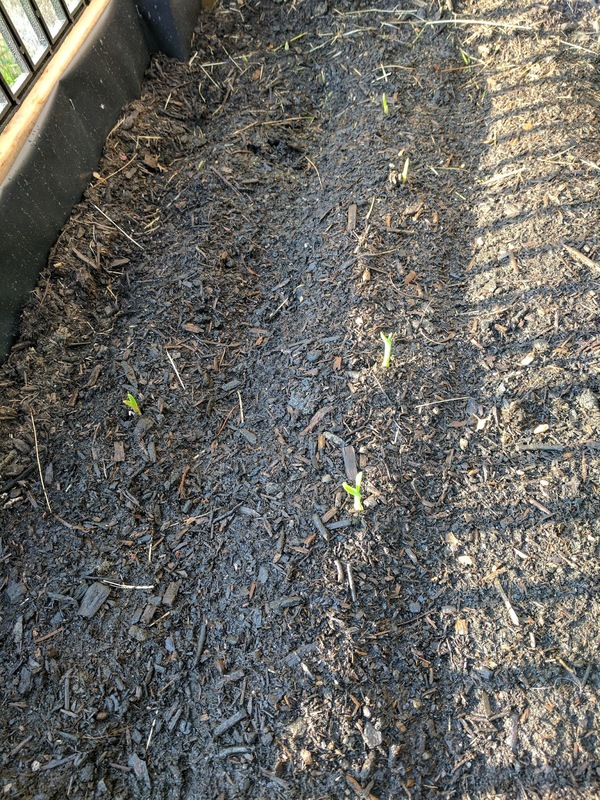 Since I'm new to the life of farming, I'm a little late to the season during the first year of living the Harvest Life, but I have finally started out on the grand adventure of farming and gardening! 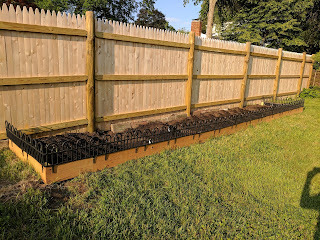 Today I finished filling my garden with soil and planted my first batch of crops! 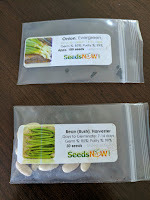 The seeds shipped recently from a little local place I like to visit called the internet, from a shop called SeedsNow. They've got very reasonable prices and great varieties of all sorts of plants. 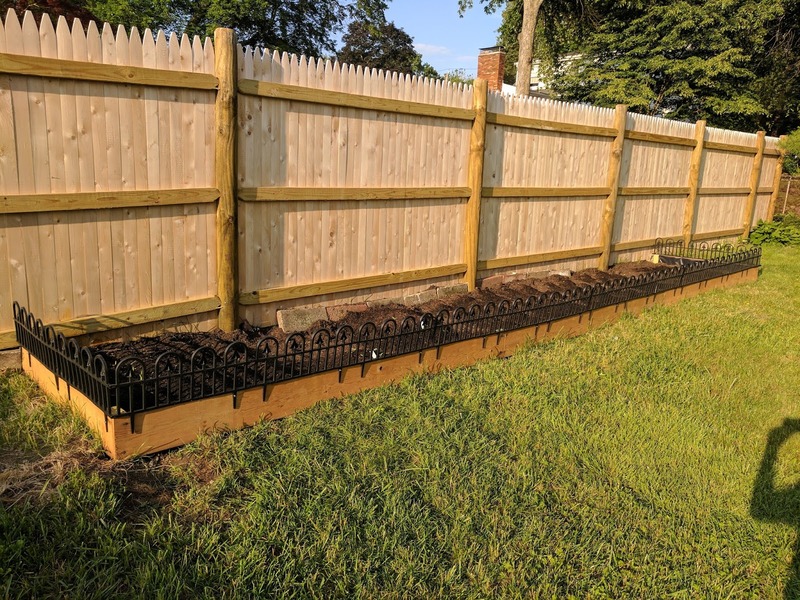 I built my raised garden with a bunch of wood I had laying around in my garage from remodeling the house, and ripped up a bunch of the soil underneath so that the plants can grow down into the soil below as well. 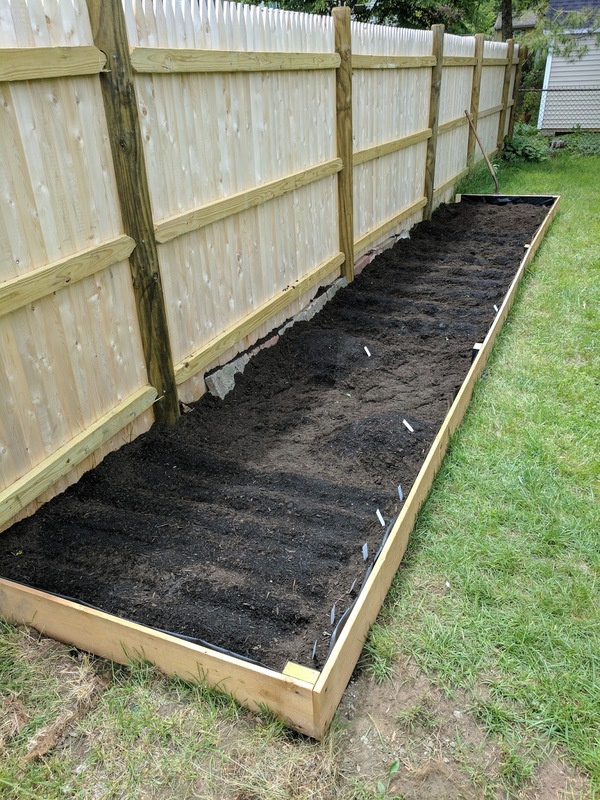 The plot is 4 ft deep x 24 ft long x 6 in tall and took about 25 bags of soil at 1.5 cu ft per bag to get a good covering over the existing dirt. 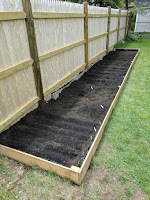 And I still have a plot of potatoes to plant, which I need to pick up at a local store. 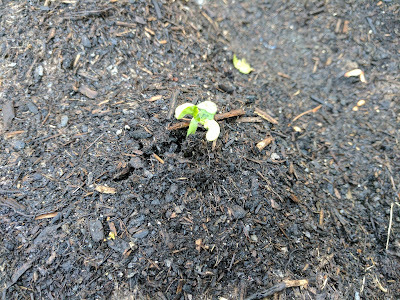 But the garden is started! 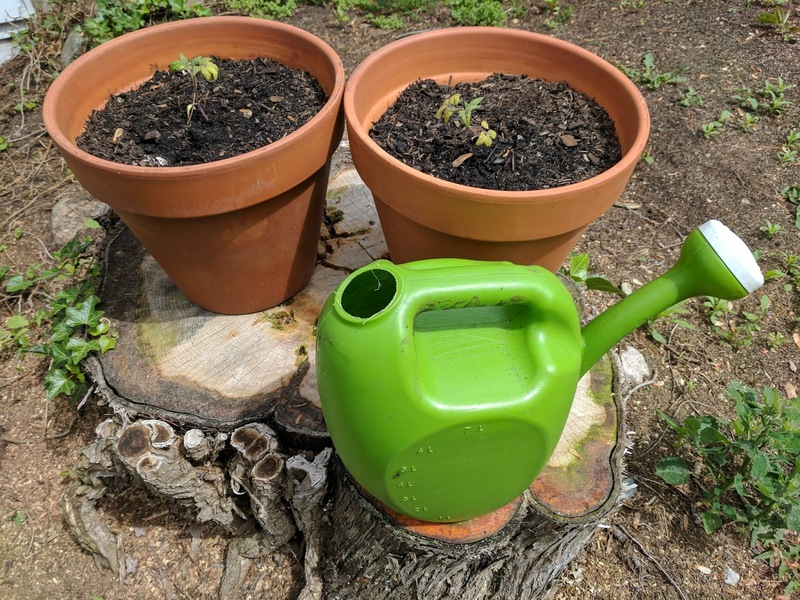 There will still be many things left to do, such as watering and weeding every morning, and making sure that pests don't eat away my crops. I picked up a Tier 1 Watering Can as well. A good old green plastic can works for now! 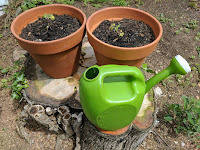 I had started a couple tomato plants a while back and just transitioned them to outside. 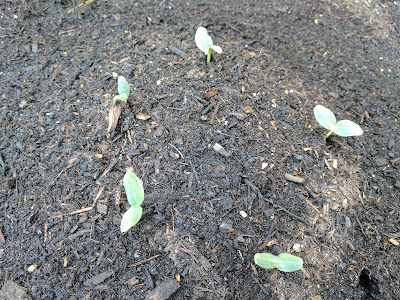 Once the plants sprout, I'll need to do something called thinning. 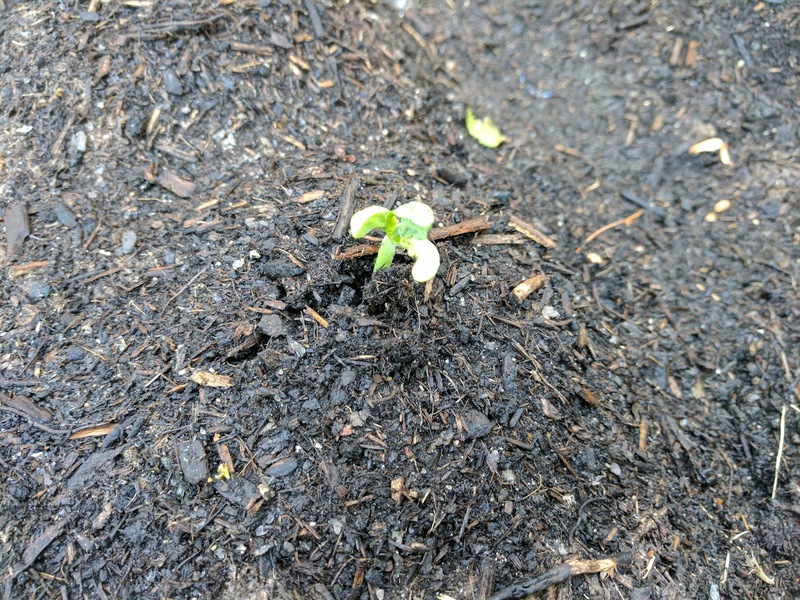 I've planted a TON of seeds, and once they sprout if I don't pick the best ones to survive and thin out the weak ones, they'll all fight too hard to survive and I won't get the best crops. I'm still new to all this, but reading up on each crop has been helpful. I'm trying to do my best to follow companion planting and pay attention to the state of my soil, so hopefully pests will stay away and the crops will help each other grow. I found a couple decent guides on companion planting: What NOT to plant near each other, and one about What TO plant near each other to get the maximum benefits. 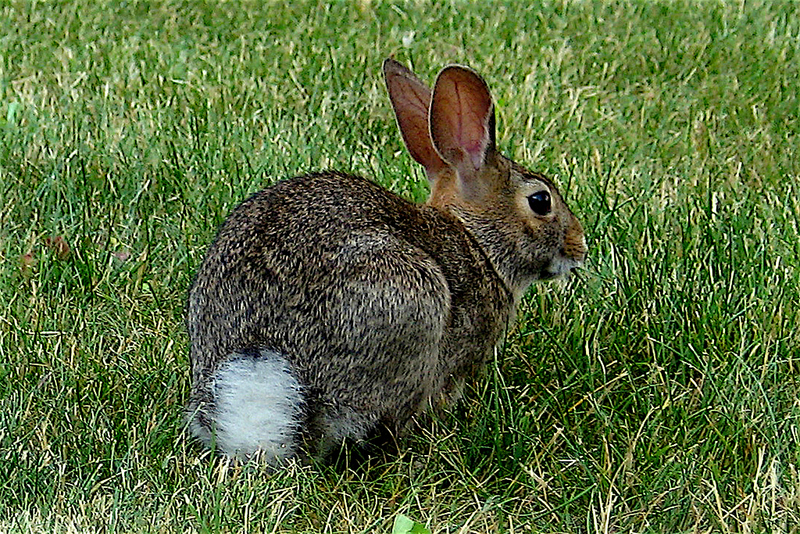 There are many other things to do around the yard as well. I have a wood pile to chop, but I have a low level axe and my woodcutting skill is rather low, so its taking some time getting it all chopped. I've already got a massive stack of fire wood, but there is still so much left! Also the grass in the yard seems to keep growing week after week! So I keep having to cut it. We've lived in our new home for just over a year now, so we're finally getting to working on the yard since last year was all home remodeling and indoor work. Feeling the cool black earth beneath your fingers is a phenomenal feeling. 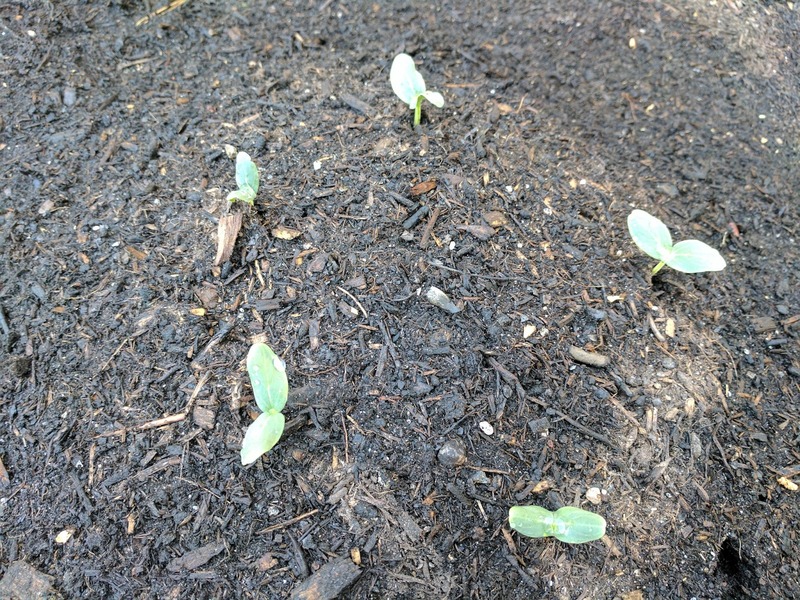 Although trying to research on the computer with hands covered in mud between each seed type that was planted probably was not a great idea. 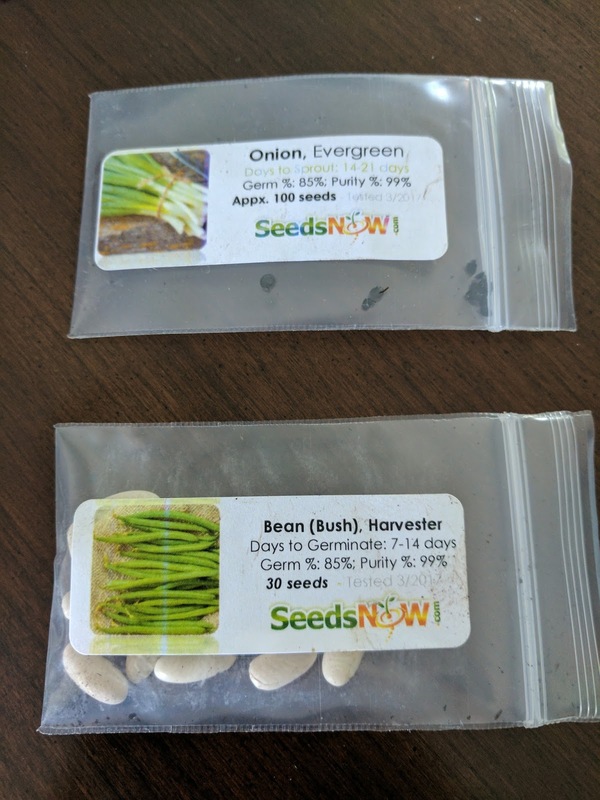 If you want to start a garden as well, there are a lot of resources out there and I hope to hear about your adventures as well! Stay tuned for more updates of my first adventure living the Harvest Life!